Check out the information about this exciting trend! This is a WOMAN...who does MMA Fighting! 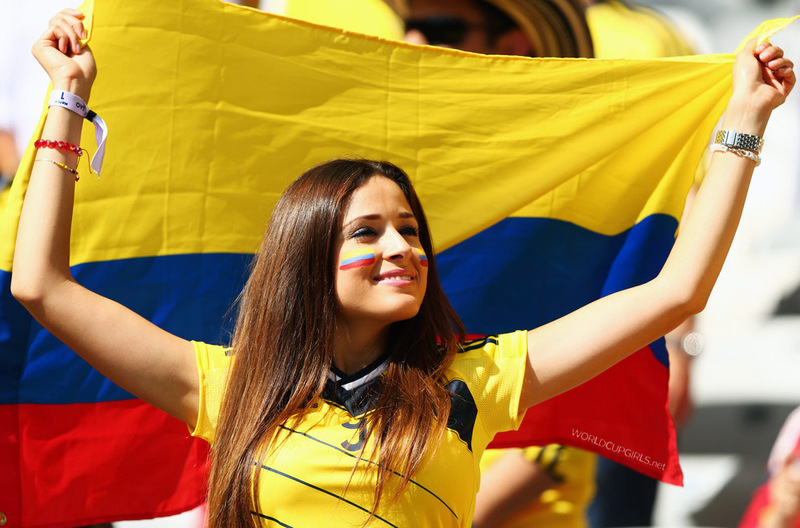 10–Step Guide to Understanding The World Cup for The Rest of Us!